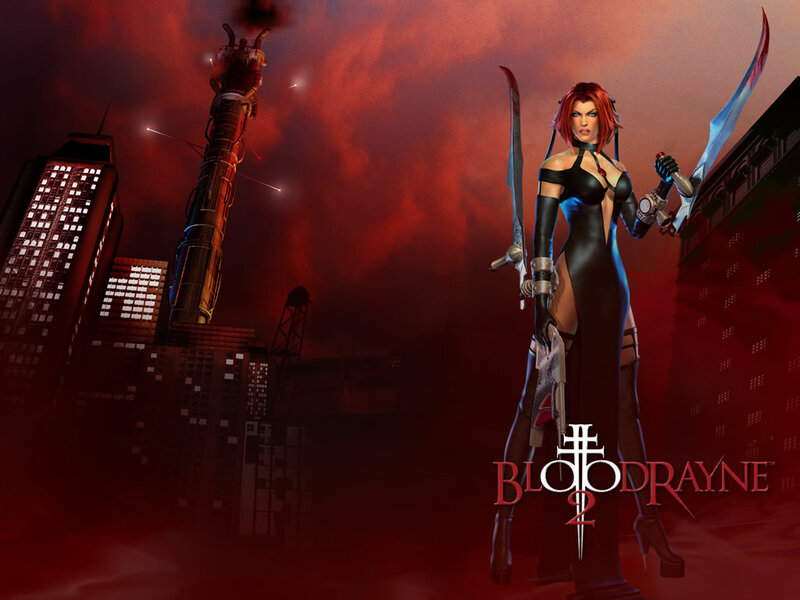 Bloodrayne. . HD Wallpaper and background images in the video juegos club. This video juegos wallpaper contains concierto. There might also be guitarrista,, guitarrista and guitarra.